A best practice for internal communications teams is to have a plan. That may sound basic but all too often we find that internal communications departments don’t have plans in place – and it shows in how the team works, how well employees are communicated with, and, in many cases, the kind of impact the function has on the business. 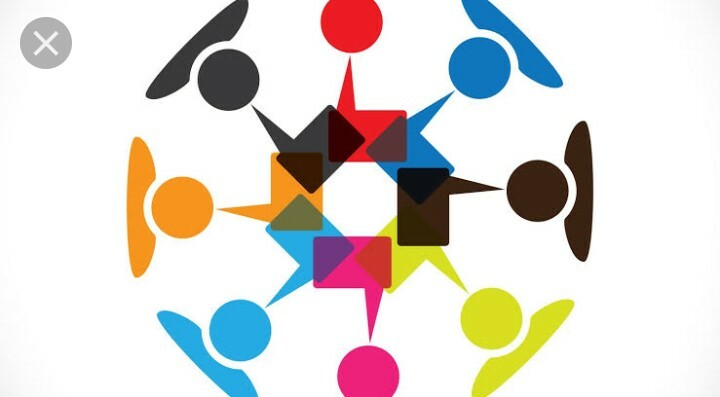 An internal communications plan articulates what the function is uniquely qualified to do to help drive business outcomes for the organization. As a PR agency in Nigeria, as elsewhere on earth, you cannot remain in business sticking to the traditional practice, which, by the way, is almost forgotten. The Media has been relocating to New Media, Marketing is taking over from journalism. And this 'New Media' comes with many elements you need to study. Members of the older generation who have refused to adjust are being retired before they realize it. We can mention names of some of these consultants in Lagos. My focus is however not to sing to the choir here, but to drop a hint as to how we have moved Jabborro PR into the flow and continued bringing in the jobs. At a time when PR agencies are earning less and getting threatened with folding up, we are getting set to open an official Lagos office stepping up from the Uyo base from upcountry. Is it because we are led by youth? Maybe. But I'll say it's because we're hungry and restless - will strive to stay this way. Twitter and other social media companies have come under fire in the past several years for the amount of fake and spam accounts spreading misinformation on the platforms. Ahead of the upcoming midterm elections, Twitter has updated its Twitter Rules to provide further guidance about what will and will not get an account banned. 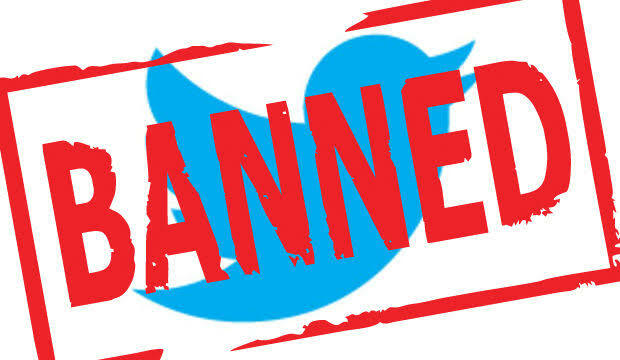 The new Twitter rules also say, “The use of any form of automation (including scheduling) to post identical or substantially similar content, or to perform actions such as Likes or Retweets, across many accounts that have authorized your app (whether or not you created or directly control those accounts) it will not be allowed. 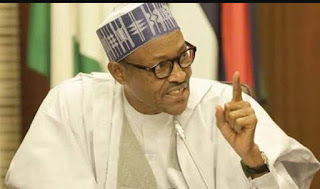 The Public Relations Consultants Association of Nigeria (PRCAN) has commended President Muhammadu Buhari for signing the Executive Order making it unlawful to grant visas to expatriates to come into Nigeria to render professional services, which could be otherwise provided by Nigerian professionals. According to a statetement issued in Lagos and signed by the association's President, John Ehiguese, and Publicity Secretary, Israel Jaiye Opayemi, PRCAN described the Executive Order as "exceptional, courageous and an act of nationalism which puts our country first over and above the popular penchant of government officials for all things foreign, and particularly Caucasian." PRCAN, the regulatory body of Public Relations consultancies in Nigeria, described the Executive Order as a valid extension of the "Buy Nigeria, Save the Naira" campaign of the Federal Government of Nigeria, which a large number of government officials had treated with contempt. In love, opposites attract; in politics birds of the same feather flock together. 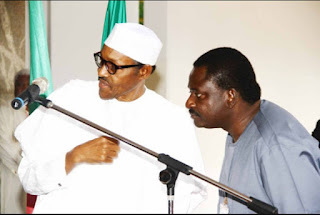 President Muhammadu Buhari deserves Femi Adesina as much as Goodluck Jonathan deserved Doyin Okupe and Reuben Apati. Donald Trump deserves his Sanders. That is how it works. It used to be that an image-maker is as close to his principal as a skin to the body. It is so arranged because the principal knows that in a world where negativity makes the best news, a wink from an image maker could help mitigate disaster and that not all questions deserve an answer. 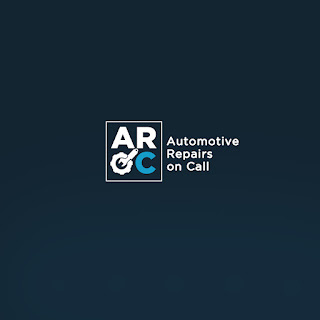 Uyo people can now enjoy mobile automotive mechanic repair service as AROC launches today August 2nd, 2018. With AROC, if your car breaks down or you have any other kind of automobile related situation, you only need to flash a designated line (07031809638). Someone will call you (Voice of AROC) and get details of the scenario and in few minutes dispatch a professional to you. And AROC charges below competitive rates since operational, capital and overhead costs come in lower. Where the vehicle requires to be moved to a workshop, we take it to our partner workshop in the city. We guarantee safety and convenience for car owners. Presently, AROC is available in and around Uyo, Akwa Ibom State. AROC is a start-up of Jabborro Promotions. According to the theory of cognitive dissonance, "The mind cannot hold two contrasting ideas at the same time, the mind either accepts or rejects the new idea". (based on Socio-Psychological or socio-cultural biases). 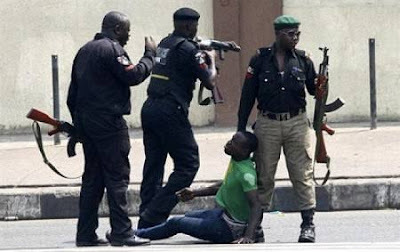 The police's mantra says, *"Police is your friend"*, The people say, *"Police is not our friend"* (according to an NOIPolls, 52% of respondents said 'No' to the question 'would you say a police officer is your friend?'). One of the ways of removing/reducing cognitive dissonance is to present the new idea from another angle. CSP Dolapo Badmus has done a marvelous job in finding a new angle. She is doing a very good job telling the story of the police through entertainment and using it to connect with the youths. And I must say, people love her especially on social media. I don't think there has been any police spokesperson that has enjoined this type of popularity & admiration among civilians.